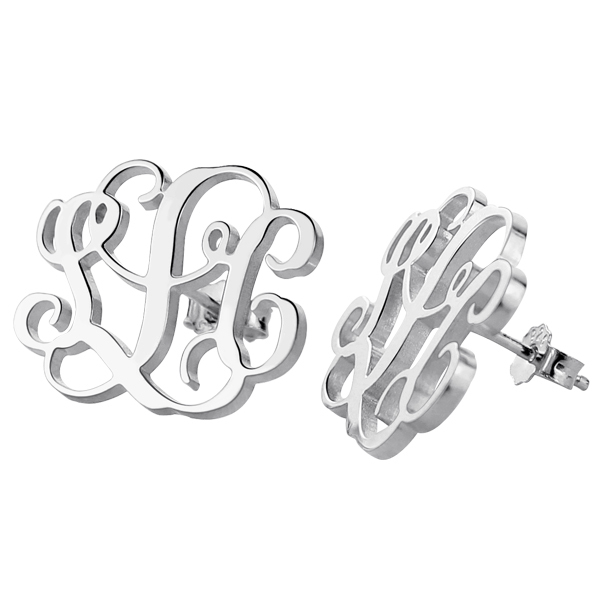 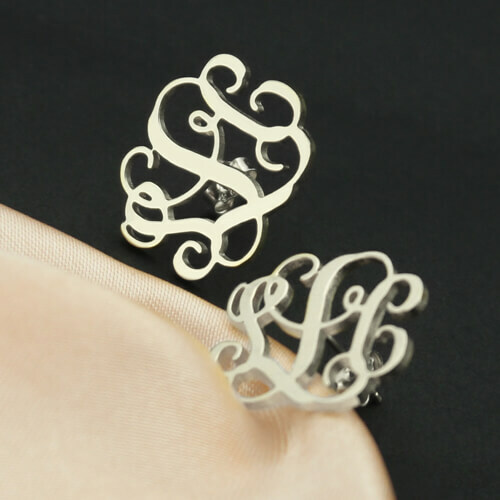 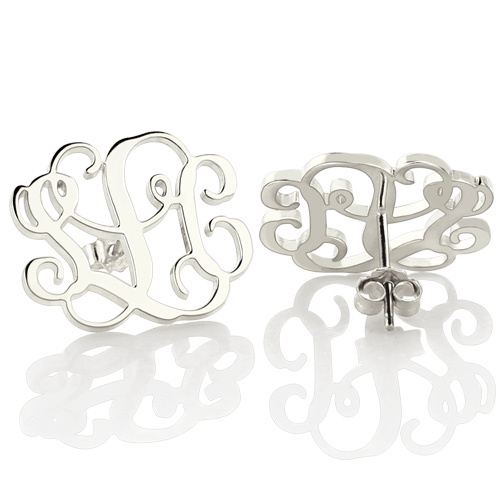 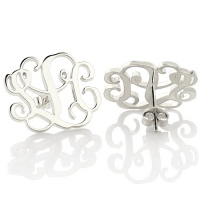 These beautiful silver monogram earrings are classic jewelry pieces that will quickly become your favorite fashion accessory. 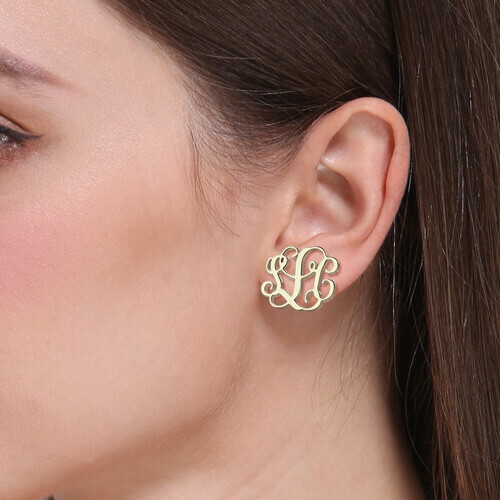 These handmade earrings features the initials of yourself or of someone close to you. This personalized earrings make a great everyday earrings because of its simple yet elegant design.